4k00:20Plasma Ball And Lightning. High voltage. Tesla generator. Close-up view of plasma ball with moving energy rays inside on black background. Electric ball on the black background. hd00:36Laser-produced plasma. Abstract structure. Experimental high-tech engine. hd00:25Plasma Ball And Lightning in Slow Motion 96 fps. High voltage. Tesla generator. 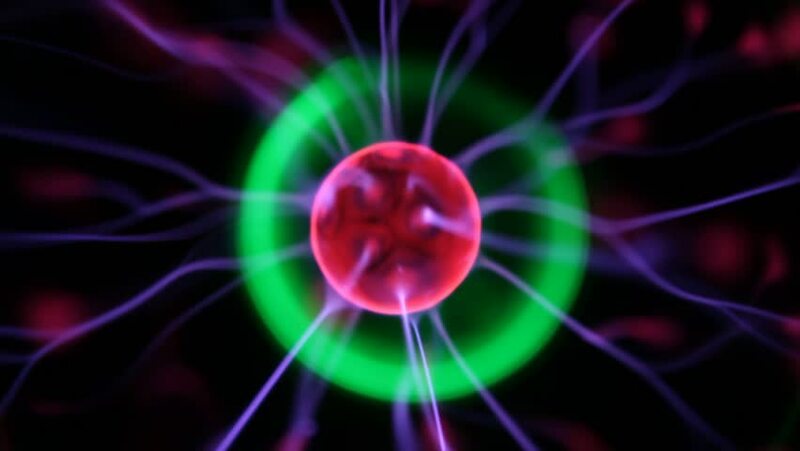 Close-up view of plasma ball with moving energy rays inside on black background. Electric ball on the black background. 4k00:14Close-up view of plasma ball with moving energy rays inside on black background. Plasma Ball And Lightning. High voltage. Tesla generator. Electric ball on the black background.